The first electric taxi trial in the country is going to be launched in Nagpur from May 24, Union transport minister Nitin Gadkari said. The project will be undertaken by Nagpur Municipal Corporation and is the first project of its kind in the country, he added. 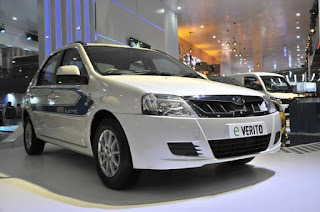 The electric taxi is one of the ambitious projects of the NDA government, part of the UNDP millennium goals and also a method to tackle increasing pollution in the country. The road ministry for the last one year has been trying to work on pollution-reduction technologies for vehicles. An electric bus for MPs is also being run by the ministry. The Rs 5,763-crore Eastern Peripheral Expressway project to decongest Delhi is on fast-track and will become India’s first 135 km green road to be lit entirely by solar panels and have advanced traffic system. The expressway passes through Sonipat, Baghpat, Ghaziabad, Gautam Budh Nagar, Faridabad and Palwal in Haryana and Uttar Pradesh, and the proposed alignment crosses the Yamuna at Khurrampur/Khata in UP and Faizpur Khadar in Haryana and crosses the river Hindon. 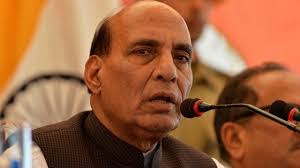 Home Minister Rajnath Singh launched a mobile-based grievance redressal application for central paramilitary personnel, development that comes against the backdrop of burgeoning incidents of troopers taking to social media to voice their complaints. The centralised app for five Central Armed Police Forces (CAPFs) of CRPF, BSF, CISF, ITBP, SSB besides the Delhi Police has been launched about four months after BSF jawan Tej Bahadur Yadav took to social media to complain about alleged bad quality food being served to troops. He also launched an exclusive ‘BSFMyApp’ for the personnel of the Border Security Force. 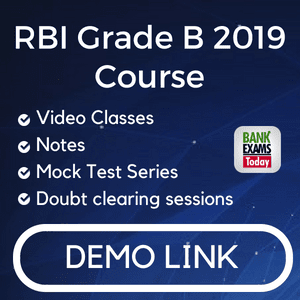 The BSF app will also help jawans register their complaints and know the details about their pay, provident funds and deputation among others. The apps, owing to security reasons, will not be available over the Android or Apple-based play stores but can be downloaded from the website of the respective forces and the MHA app from the home ministry’s official portal. Shri Radha Mohan Singh, Union Minister for Agriculture and Farmers Welfare launched at Krishi Bhawan. Shri Singh informed that the e-Krishi Samvad is an internet-based interface and is a unique platform that will provide direct and effective solutions to the problems faced by farmers and stakeholders in the agriculture sector. 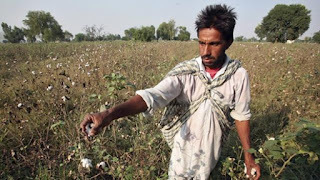 Union Agriculture Minister said that people can directly connect to the ICAR website http://icar.org.in and get the appropriate solutions from the subject matter specialists and institutes through web or SMS. Stakeholders can upload photographs related to diseases of the crops, animals or fishes for diagnostics and remedial measures instantly from the specialists. Those who have internet facility on the mobile phone can also avail this facility. e-Krishi Samvad is useful to get information pertaining to welfare and development of agricultural stakeholders. Every vote counts. And so does every voter. Serving every elector flawlessly is the commitment of Election Commission of India that it has lived up to time and again. The Commission has added another feather to its cap with the launch of National Contact Centre with a toll-free No. 1800111950. Now any citizen from any part of the country can call on the toll-free in English or Hindi with any query or complaint at any time of the day. Callers can enquire on subjects such as elections, voting dates, EPIC, electoral roll, online registration etc. and lodge a complaint by simply dialing in to the toll free no. Not only this, executives also make outbound calls for educating the electors and spreading voter awareness. 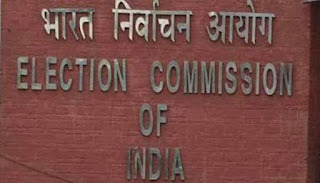 The Contact Centre is Commission's step forward towards bringing about electoral reforms where citizens and officials are empowered to monitor and report any anomaly or violation of ECI instructions in the field before, during or post elections. 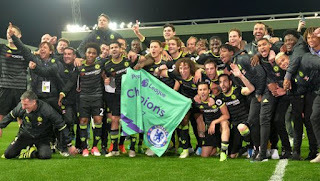 Chelsea have been crowned 2016-17 Premier League champions after beating West Bromwich Albion 1-0 at the Hawthorns on Friday to move 10 points clear thanks to unlikely hero Michy Batshuayi. Chelsea bolted out of the gates and immediately took to the front foot, with Marcos Alonso and Victor Moses heavily involved down the left and the right, respectively, while Eden Hazard was busy from the first minute. Justice (Retd.) Mukul Mudgal was elected as head of FIFA's governance committee at the world football governing body's 67th Congress in Bahrain's capital city of Manama. 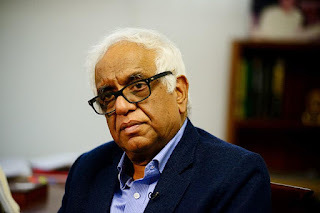 Justice Mudgal's name was proposed by the FIFA Council for the vacant position of the governance chief after Miguel Maduro was reportedly 'fired' for his role in blocking Russian World Cup official Vitaly Mutko from retaining his seat on ruling council. The FIFA Council proposed to the 67th FIFA Congress a list of members of both chambers of the independent Ethics Committee, the Disciplinary Committee, the Appeal Committee, the Audit and Compliance Committee, and the Governance Committee. The other members are: Muhannad Fahmi Hamad (Bahrain), Fouzi Lekjaa (Morocco), Navi Pillay (South Africa), Rainer Koch (Germany), Ron Popper (Switzerland), Adela Torrebiarte (Guatemala), Molly Rhone (Jamaica), Eduardo Ache (Uruguay) and Felipe Cuantuarias (Peru). 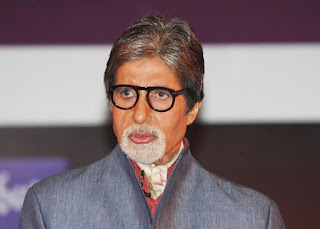 The World Health Organisation or WHO appointed Amitabh Bachchan as its goodwill ambassador for hepatitis in South-East Asia region to boost awareness and intensify action to arrest the epidemic. Nearly 90 million people suffer from chronic liver diseases, which are driving rates of liver cancer and cirrhosis in the region, according to the WHO estimates released this year. As WHO goodwill ambassador for hepatitis in the region, Mr Bachchan will lend his voice and support to public awareness programmes that aim to scale up preventive measures and advocate for early diagnosis and treatment of viral hepatitis. The megastar will also be advocating for the full implementation of WHO South-East Asia Region's action plan for hepatitis which seeks to provide a road map for sustainable prevention, diagnosis, treatment and care for all forms of hepatitis within the universal health care framework. Ali, Managing Director of Lulu Group International topped the Indian business owners category and Chadha, CEO, Asia, Middle East and Africa at PepsiCo International led the Indian executives category. For the first time, the ranking also recognised the next generation of business leaders who are carrying on the legacy of their family businesses. 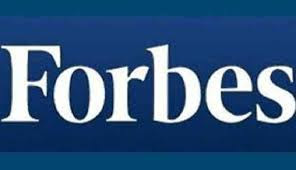 Forbes Middle East is an annual ranking of the top 100 Indian business owners and the top 50 Indians in executive management. The next generation of business leaders will lead 25 family owned businesses with an estimated total revenue of more than USD 27.5 billion. The 2017 list of top Indian business leaders comprised 100 business owners and 50 executive management. 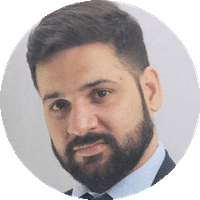 This year, for the first time, Forbes Middle East also highlighted 28 young and talented next generation business leaders who will take the family legacy forward. 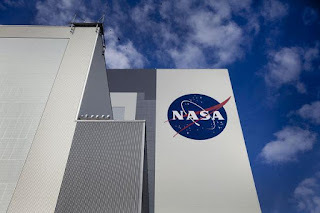 Scientists using NASA telescopes have detected "a strong water signature" in the atmosphere of a distant Neptune-sized planet, that could help understand more about the birth and development of planetary systems. The study, combining observations from NASA's Hubble and Spitzer space telescopes, shows that the distant planet HAT-P-26b has a primitive atmosphere composed almost entirely of hydrogen and helium. Located about 437 light-years away, HAT-P-26b orbits a star roughly twice as old as our Sun. The analysis is one of the most detailed studies to date of a "warm Neptune," or a planet that is Neptune-sized and close to its star.